The Australian Association for Environmental Education (AAEE) is delighted to announce the appointment of 17 AAEE Youth Advisory Board members. 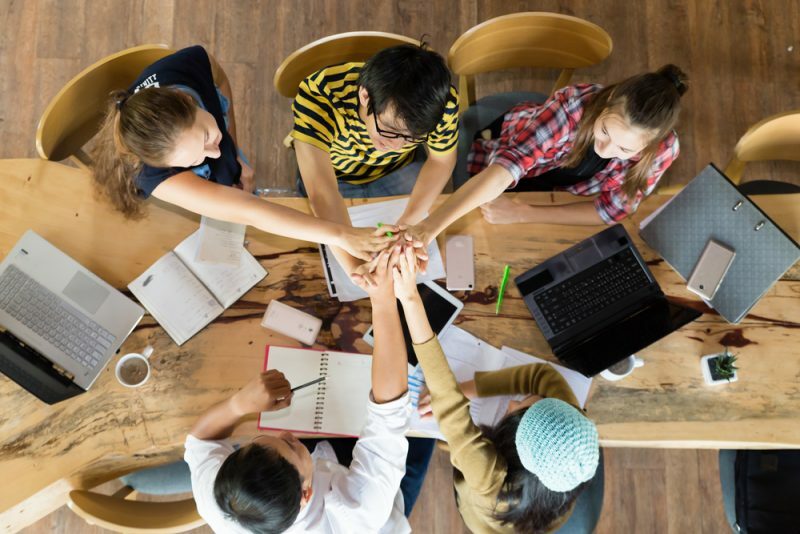 The AAEE aims to build and maintain strong communications and relationships with the Youth Advisory Board by providing ongoing communication, assistance, advice, leadership and award opportunities. We believe it is essential that we remember that a sustainable future cannot be created without considering and involving young people. “ We all need to use our hearts, head, and hands to work in partnership with one another, to make sure that the systems we live by are owned by young and old alike and that they are feasible, not only for this generation but all generations to follow”. Ralphs, Amy (2002). Keynote presentation at the AAEE Bi-annual Conference, Brisbane, July 2002.